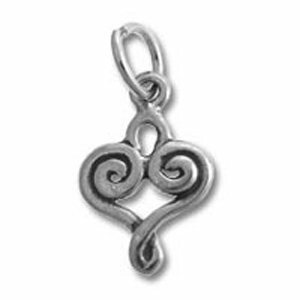 Add a touch of style with our oxidized Bali sterling silver continuous swirl charm. 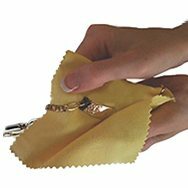 A trendy style to give your jewelry that little extra somehing sweet! No further discounts available on this product.